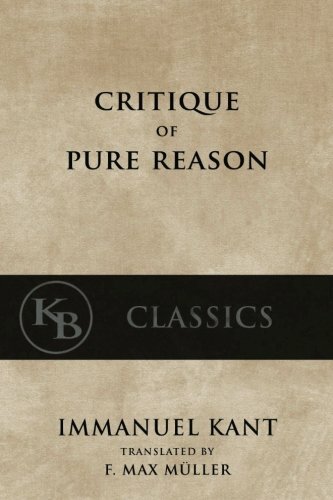 Robert Crosbie has a genius for taking the most arcane metaphysics and the most subtle philosophical concepts and presenting them in understandable language that not only appeals to the rational mind but speaks to the compassionate heart. Universal Theosophy is a collection of talks made by Mr. Crosbie presented as short essays. Some of the chapter headings include, The Eternal Verities, What Reincarnates, Sleep and Dreams, Culture of Concentration and Theosophy in Daily Life. This is one of the best books available for becoming acquainted with the core ideas of Theosophy.